Ransomware attacks are now incredibly sophisticated and occurring with increasing frequency. In fact, many called 2016 “the year of ransomware,” and for good reason: Trend Micro found there were 752 percent more new ransomware families discovered compared to 2015. With the rise of ransomware, it’s very likely that your business will be affected by one of these attacks in the near future. When this happens, how would you respond? Would you pay the hacker or seek an alternative? You might want to reconsider the former because paying for ransomware could end up costing you more than you anticipated, leaving you to handle the fallout. Attackers are not only making their ransomware more sophisticated, they are also increasing their financial demands to restore your systems. According to TechRadar, the average ransom at the beginning of 2016 ran around $294. However, within six months, that rose to $679. While this might seem like a small price to pay, the payment demands are escalating to take advantage of businesses that require their sensitive data , such as those in health care and finance sectors. If you fail to pay, ransomware might delete your files. While some hackers simply ask for payment, others have punishments attached to their demands. Jigsaw ransomware comes with a countdown clock that initiates upon startup. According to Norton, the longer it takes for you to pay up, the more of your files will be deleted. If you try to restart your computer or tamper with the ransomware, 1,000 files will be deleted as a consequence. These tactics are likely to spur you into action, but it shouldn’t involve paying the hacker. Ransomware may seem to put you in the palm of the attacker’s hand. You might feel that you have no other choice but to pay up and restore your data quickly. However, there’s no guarantee that the hacker will live up to his or her word and give back your files. According to Trend Micro research, nearly 33 percent of firms that pay the ransom fail to get their data back. Hackers might simply restore your data a little at a time and ask for more money to recover the rest. Ransomware is a dangerous and expensive game for businesses to play, and the stakes are mounting. You should never pay the ransom – instead, take preventative action to ensure you can avoid this situation altogether. The popularity and prevalence of ransomware are not expected to wane anytime soon. New ransomware strains are being created to tap into the mobile user base, which can impact both personal and business information, Trend Micro stated – and that could lead to a corporate system comprise down the line. Rather than waiting for the inevitable, you should fortify your network with ransomware protection and prepare your systems to recover from a ransomware attack. 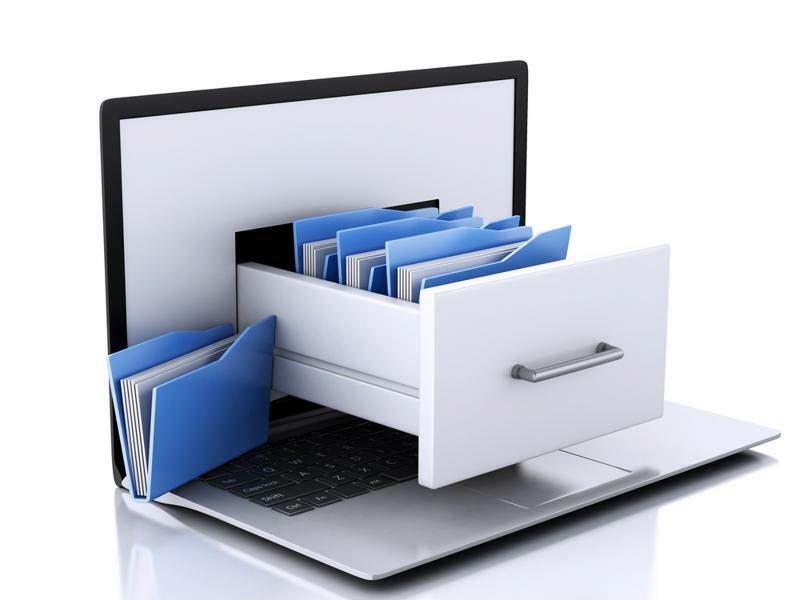 Back up critical files and have them readily accessible. If ransomware ever gets past your defenses, you simply have to clean your device and restore it with the archived assets. You won’t have to pay the attacker, and you’ll ensure that your essential data remains secure.